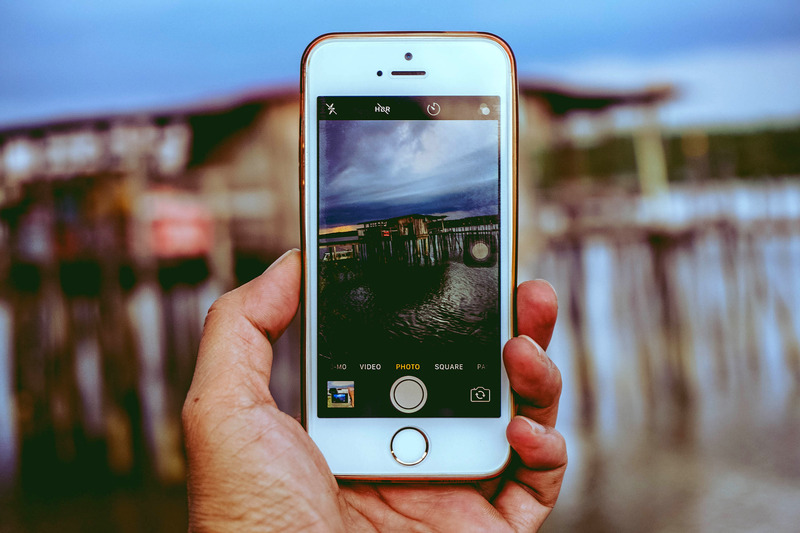 Home » Video Marketing » How To Use YouTube Premium? The audiences of limited countries have the accessibility to enjoy YouTube Premium. It is not yet disclosed that it is going to launch all over the world at a time. Most of the world YouTube users are waiting to get the YouTube Premium as it provides many offers. How much YouTube Premium costs per month? How to sign up for YouTube Premium? It is the subscription-based service of YouTube which offers many features that are advanced to the basic YouTube experience. It is not only dedicated to music like Apple Music and Spotify. The users can get unlimited fun through YouTube Premium offers. 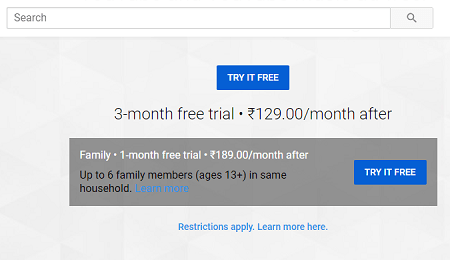 While on YouTube Premium subscription the users should pay $11.99 per month which can be afforded by all the users. Moreover, a three-month free trial is also offered in this pack. The audience can also subscribe to plan like ‘Family’ for which we should pay $17.99 per month. When this plan is activated, then we can get the offer that 6 members of the family can log in to the YouTube Premium. The users signing up to YouTube from iPad or iPhone should pay more to access those services. 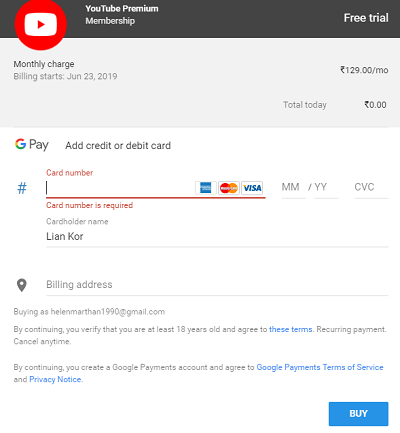 It is better to use other devices to subscribe the YouTube Premium to free from overcharging. Then you will be directed to ‘Complete Your Purchase’ details page. Go to your YouTube profile that appears on the top right corner. Now choose the background play appears under ‘Background & Offline”. Always ON – Where YouTube videos play in the background as default. OFF – In this mode, YouTube videos never play in the background. Headsets or External speakers – When the device connected to headphones or other external audio output then the video starts playing in the background. Most of the advertisers completely rely on marketers. The plus point of marketers is that they reach the customer’s attention. Here YouTube is the most significant video platform in attracting millions of audiences. The third of internet consumers consume video, especially on this platform. We can take an example of many companies who are spending much to launch the audience intended video ads on YouTube. It helps them to create the hype towards products and services of their brand. We can say it’s a performance by observing just our daily activity on YouTube. In such a way millions of users are enjoying YouTube videos all the time. The videos which feed the extreme pool of ads then it is making the internet users to install the ‘Ad-block’ software. The business brands focus on who are their aimed audience. The ad-free feature may completely change the role of ads. With a small amount of subscription charge, many from high-income families may show interest to get the subscription of a family pack. It is a win for Google where the advertisers can pinpoint the customers who will be able to purchase their products and services. As we get YouTube Premium subscription, YouTube serves the ad-free video content. It gives much more entertainment to the users. Both the video ads and banners ads are included in it either you stream on mobile or desktop, and it applies to the YouTube Music app. While using YouTube app the sound from the video continuous to play on the background when you run other apps on your mobile. It will be a great feature for the YouTube Music lovers as they can enjoy listening to the music simultaneously doing another task. If you want to watch any YouTube video offline, then YouTube Premium enables you to download. The options of video quality downloading are limited. Here you can download the YouTube videos from both the YouTube app on mobiles and web on desktops. These downloaded videos will be kept for 30 days. The YouTube Premium members can enjoy the YouTube originals where they can surf the YouTube produced original programs like Cobra Kai. 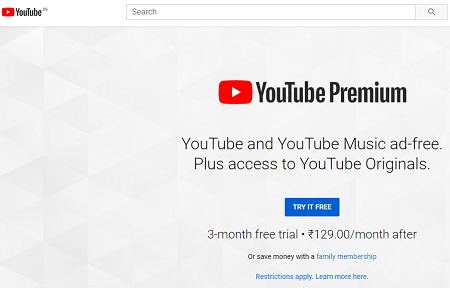 By subscribing to YouTube Premium, the users can get the pack of YouTube Music Premium and Google Play Music. To enjoy the benefits of YouTube Premium all the audience should get the subscription. YouTube Premium is designed to serve the audience with full pack of non stop entertainment that never experienced before.